West coast skiers are whooping it up with early slope openings. Cold temperatures allowed California ski resorts to crank up the snow guns around the clock, and storm tracks barreled into the mountains dumping snow. California resorts punched slopes open earlier than planned, many with enough lifts running to permit summit to base area skiing. This is the first winter since 2012 that launched with such pizzazz. 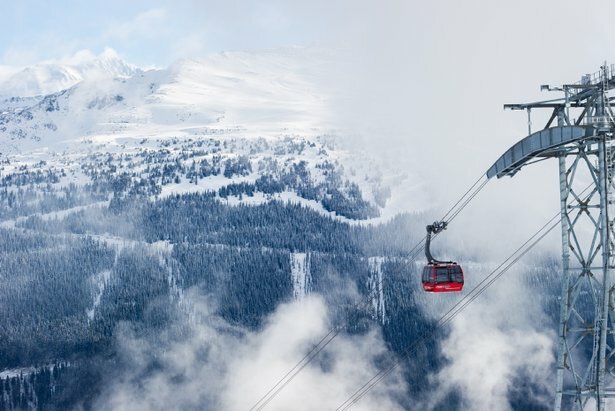 Skiers and snowboarders hankering for where to make reservations for the Thanksgiving holidays have at least 10 resorts to choose from, plus a few more that plan to open before the turkey feast. Mt. Rose led the charge in opening on Nov. 4, 2015. Mammoth Mountain followed the next day, starting up lifts a week earlier than planned after a storm slung 30 inches of snow on the summit. By the first weekend in November, Boreal and Mountain High also flipped the switches on their lifts. 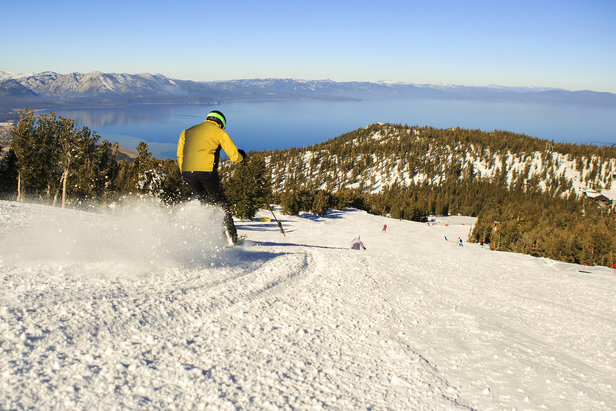 By two weeks into November, SoCal and Lake Tahoe resorts added more destinations. Snow Summit and Bear Mountain used an optimum mix of snowmaking and natural snow to pop open. At Lake Tahoe, Kirkwood, Squaw Valley-Alpine Meadows, Heavenly and Northstar joined the season, the latter two opening six days earlier than planned. Check out the PHOTO GALLERY of California welcoming the 2015/16 ski and snowboard season.